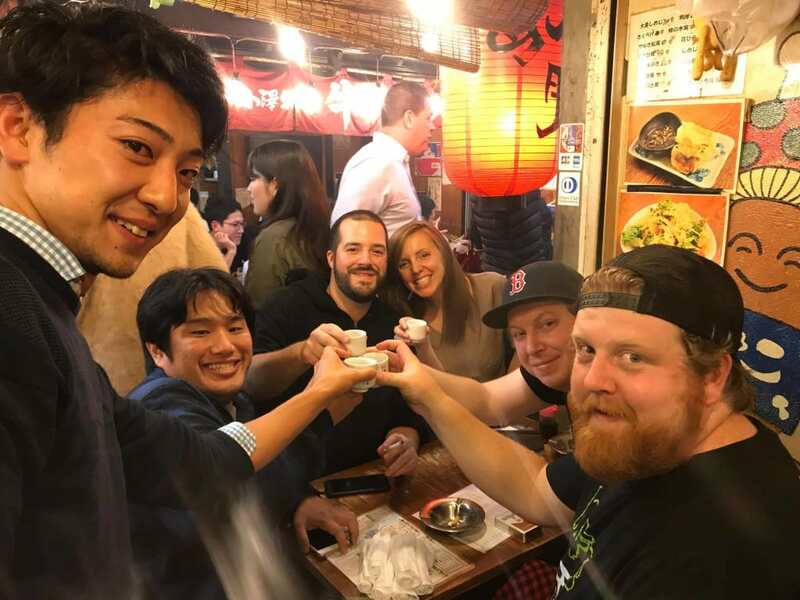 If you want to learn more about bar hopping in Shinjuku, check >>Top Five Izakaya Bars recommended at Shinjuku West Exit Omoide Yokocho. 「KABUTO」is Izakaya that has a history since 1948 in Shinjuku Nichiguchi Omoide-Yokocho. It’s small restaurant that has only 25 of counter seats at the first floor. So you might be unwilling to try, if you are the first customer. Located in the middle of this Omoide-Yokocho, 「KABUTO」 provides us with grilled Unagi(Eel) skewerd specialty. But the main dish of Unagi served in this Izakaya is not only basically-popular glaze-grilled eel with sweet chili sauce. We can enjoy having not only a part of a fish, but also head part, tail part, fin part, innards part, these that we usually could not eat. They grill skewered Unagi over the charcoal like as Japanese grilled and skewered chicken. There is a full course menu named 「Hitotori」that is enjoyable for full parts of Unagi. If you want to take pride in having a knowledge of Japanese Unagi dish, 「KABUTO」must not be missed. Shinuku Nishiguchi Omoide-Yokocho has a roots in black market built after the Second World War in 1946. Recently, it has become the place that has mainly grilled-chicken and grilled offal Izakaya, and another many small Izakayas. 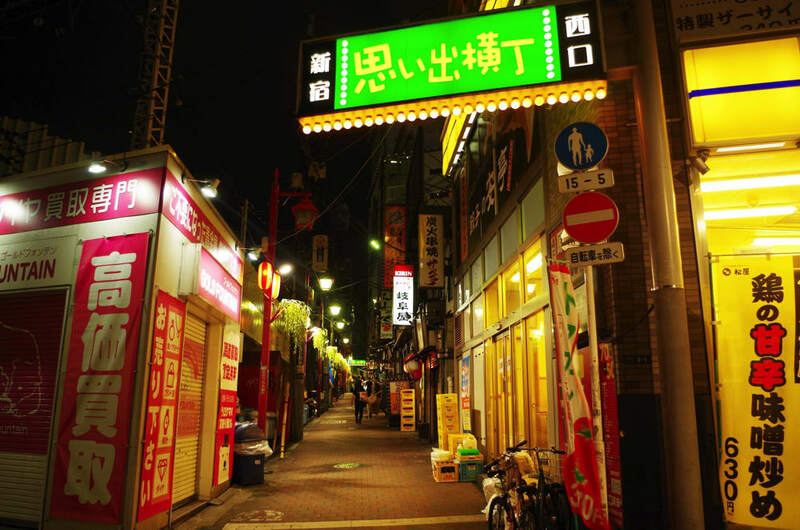 The Omoide-Yokocho where a lot of Izakaya is standing in a row has a popular way of enjoying Izakaya. It is 「Hashigozake」、means Bar-Hopping in English. It is also very popular way among foreign tourists. It allows you to communicate with another customers drinking besides you and experience Japanese Izakaya culture. Here is a Recommended Way If You Want to try Bar Hopping Tour in Shinjuku. If you want to try Tokyo bar hopping night tour in Shinjuku, we recommend a special tour to you. 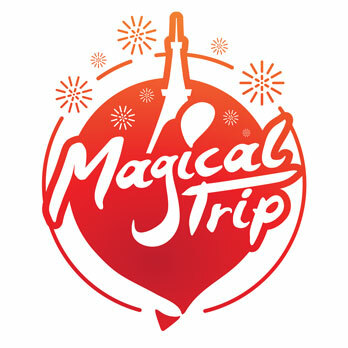 There includes some bar hopping and English guide by Japanese tour conductor for about $70. Eating and drinking fee are included in it. It would be very reasonable and easy tour to enjoy Bar Hopping.